As a normal old lady, I love music. I love movies. I love reading. I love travelling. I actually love cross-stitch but that’s another story. I love korean and japanese music and movies and dramas. I listen and watch to it all the time. 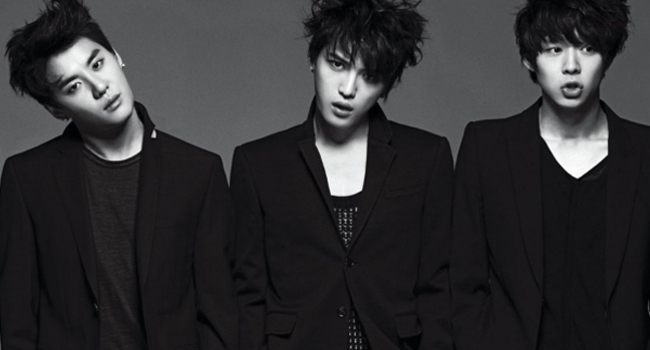 But my kpop addiction is JYJ (Jaejoong, Yoochun, Junsu) and Shinhwa. 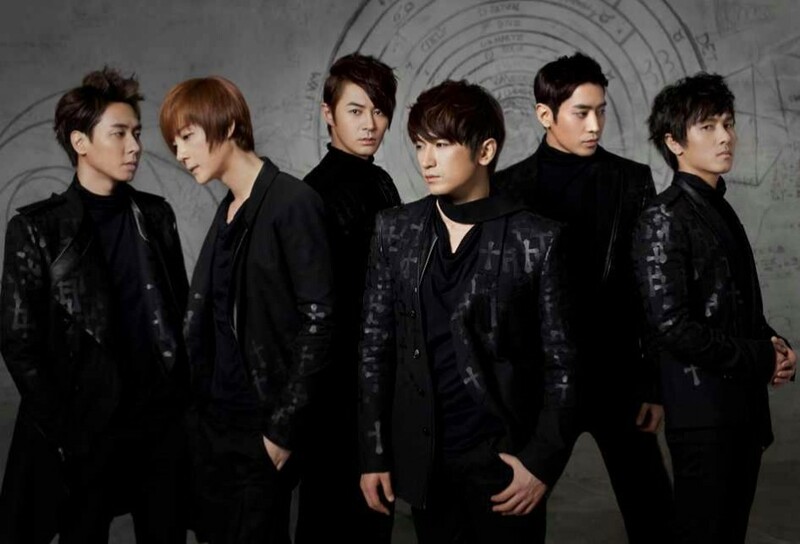 Shinhwa is another my favourite kpop group. They have been quite long and still going strong in their 20th anniversary this year. They used to have own variety show called ‘Shinhwa Broadcast’ and managed to go into 2 seasons only. First season was with full members however second season, only five members involved due to clash with drama shooting for one of the member, Dongwan. If you haven’t seen it, you should watch. It’s hilarious and one of the way to get fans know them closely. I should write more about them or share their news but for now, I just want to say these are my addiction. Ha.